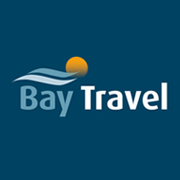 If you want to get away for some of the winter months let Bay Travel help you to decide the best options, after all you will be there for a few weeks so it has to be right. 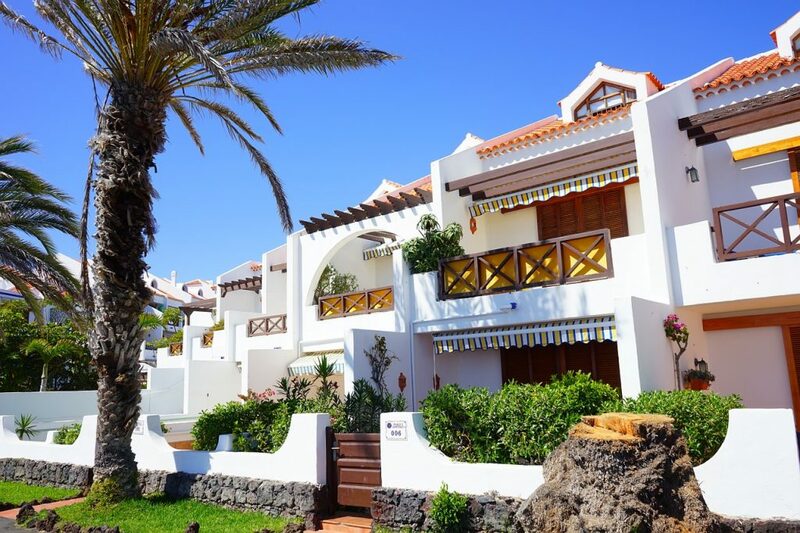 Hotels, apartments, coastal resorts or inland resorts the choices are bewildering. With their extensive knowledge and expertise the staff at Bay Travel will assist you to get the most from your extended stay in both Europe and further afield. Relax and leave the cold and rain behind for a few weeks.